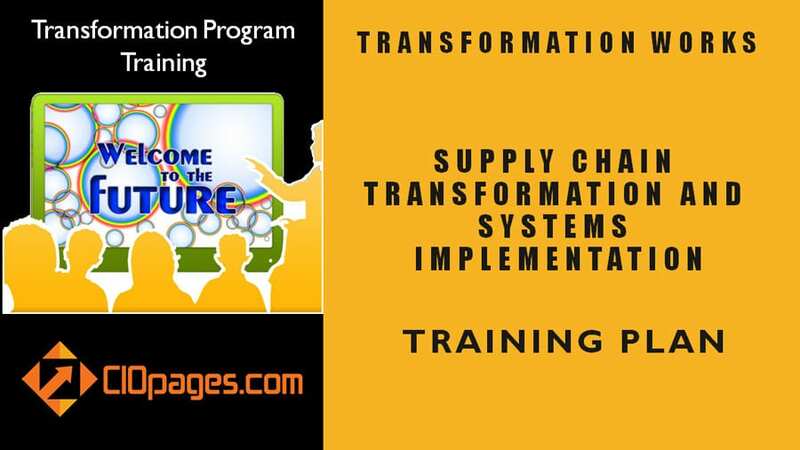 Supply Chain Transformation Training Plan is a customizable sample/straw training plan to help improve adoption. Supply Chain Transformation and Systems Implementation is a major program in any large enterprise with significant training and change management needs. Supply Chain Transformation Training Plan is a PowerPoint presentation with nine pages of information-rich content. As the Supply Chain Transformation Training Plan is a digital product, there are absolutely NO Returns. Depending on your industry, the type of solution you are implementing, and the training needs, some or all of the content may not be relevant to you. An excellent question. The answer is to a) Get ideas b) Save time and c) Not be dependent on an expensive consulting firm or a vendor. How is Supply Chain Transformation Training Plan useful to us? While planning for a major systems transformation, training is one of the last things on the Transformation Project team’s minds and is an afterthought. However, a well-thought-out training program is an integral part of user adoption. The L&D (Learning and Development) professionals can coordinate and marshal the training programs, but they are not necessarily the subject matter experts. 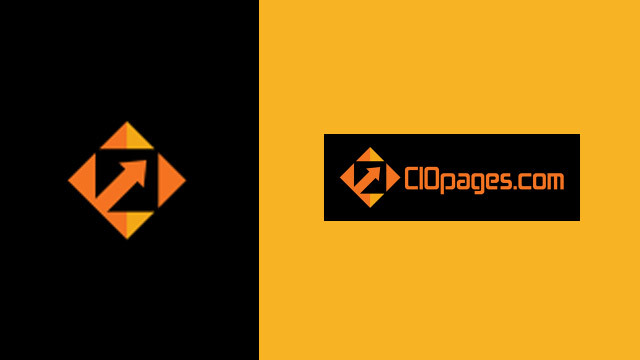 The CIOPages Training plan is a starting point for developing an enterprise-specific program. We understand and acknowledge each company is slightly different, but in the end, major horizontal functional area systems are built on industry standards and of course workflows can be customized. Similarly, if 80% of the content is useful, you’d benefit quite a bit. Imagine if all the team members who are time constrained could do if they had an extra few hours? Instead of starting from scratch, a well-conceived training plan can help you to finish the task quickly. We all can stipulate to the 80-20 rule. Imagine if you can take say 50-80% of the base content and can customize the rest! That quality time can produce a lot of innovative ideas and opportunities that you might miss if you are focused on the entire enchilada. And regarding cost, it is far less than what it will take to buy coffee and cookies for the project team to brainstorm training topics. Supply Chain Transformation Training Plan is available at a steep discount as a part of the Supply Chain Management Transformation Toolkit Consultancy Edition. Would you rather consider purchasing the bundle?